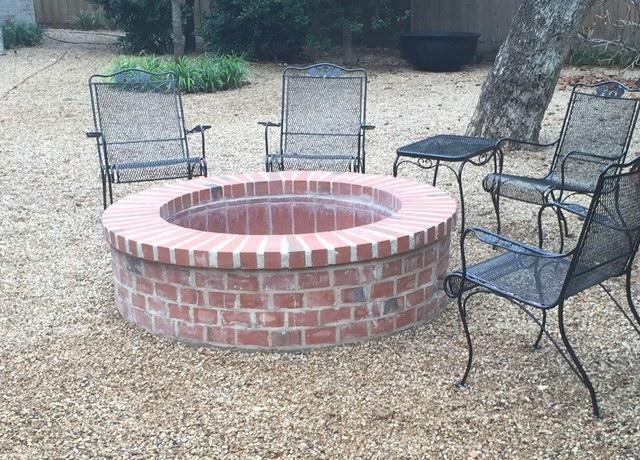 With a custom brick or stonework fire pit, your backyard becomes a warm, inviting place that can be shared by all. 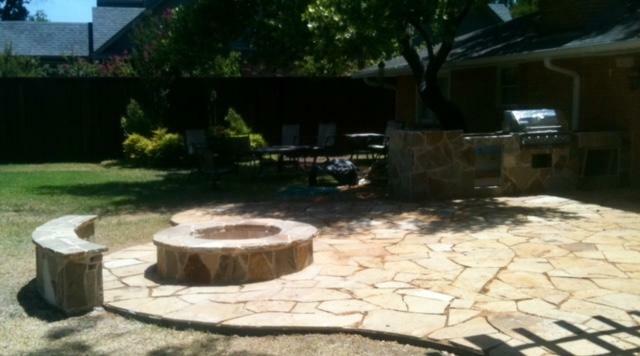 From creating soothing ambience to a cozy place to gather with family while roasting marshmallows, fire pits can be seamlessly integrated into almost any patio or outdoor living space. 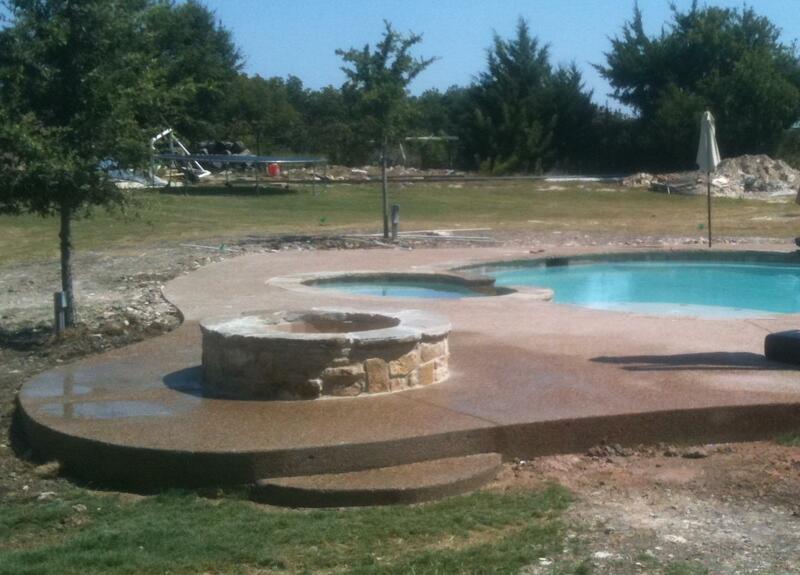 As with all of our landscaping and outdoor living spaces: If you can dream it, we can build it. Landvision Designs has become renowned in our area for designing and installing the highest-quality outdoor living spaces and elements available. 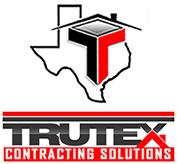 We do this by using only the best materials available, from beautiful stonework to pavers, brick, wood, and more.